Seat can be made of straw, wood or can be padded and covered with fabric or leatherette, in different colours. Se also the stool from the same collection (SE03CC). 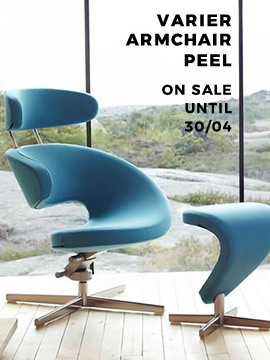 Be creative, buy this chair in the raw (unvarnished) version!